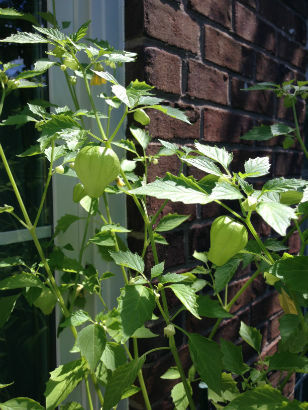 I’ve been noticing tomatillos are popping up at the farmers markets these past few weeks. But what are they? Pronounced toe-mah-TEE-oh, they are a member of the nightshade family, which includes eggplant, peppers, potatoes and tomatoes. 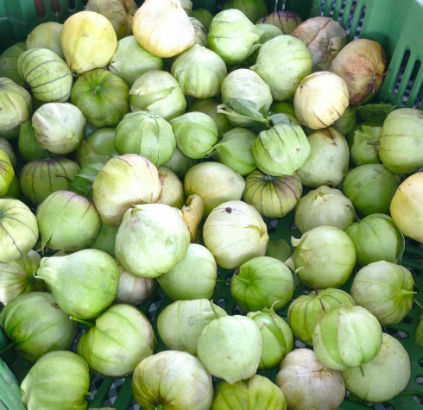 Tomatillos look like little green tomatoes, but in actuality, they are not. 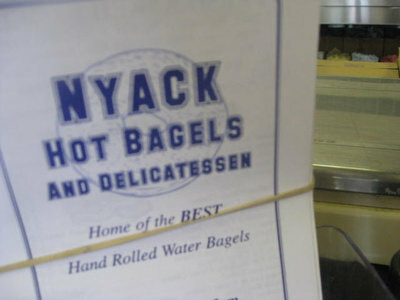 Their flavor and structure is very different allowing them to be perfect for sauces, salads and salsas. They are native to South America and are a staple of Mexican cuisine. Slice in to one and you will find a dense center with miniscule seeds and a bright, tart flavor. They are not a typical mainstream ingredient, but are certainly on the rise. At one time you could only find them in Latin grocery stores, but now they can be found at almost every grocery store, in the produce area near the avocados. Look for brown crisp husks and take note if the fruit is firm to slightly ripe. 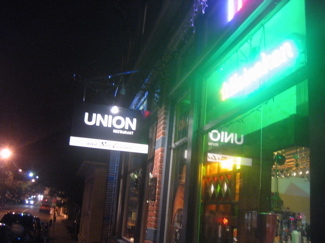 Pull back the husk a bit and check the color. They should be a nice vibrant green. Black husks, yellow-ish colored, bruised or shriveled tomatillos are a sign that they have been hanging around too long. 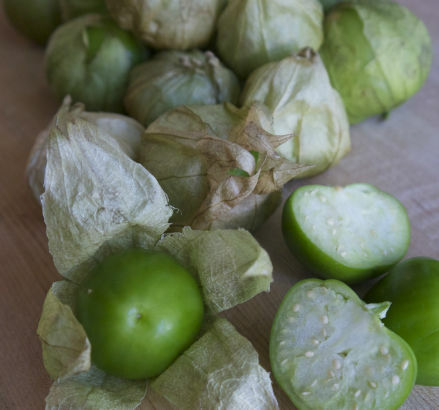 Prepping them could not be easier: simply remove the husk and give the tomatillo a good rinse. If you have trouble removing the husk simply soak it in warm water for a few minutes. You also want to rinse the sticky reside off before chopping. If not using right away keep the husks on and place in a paper bag, in the fridge for about a week. For longer storage remove the husk, rinse thoroughly and pat dry. Place in a re-sealable bag and pop in the freezer. My first experience with this tangy little ingredient was in a super easy enchilada recipe from Tyler Florence. The tomatillos are roasted and then pureed. 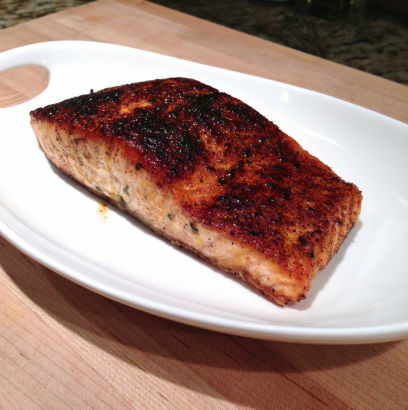 The flavor of his sauce is just divine and the beauty of the recipe is you can make it as mild or spicy as you like. After spotting them at the White Plains farmers market I decided to give them a try raw, in a salsa with avocado, onion and lots of lime juice. This bright green salsa is stunning on the table with chips. 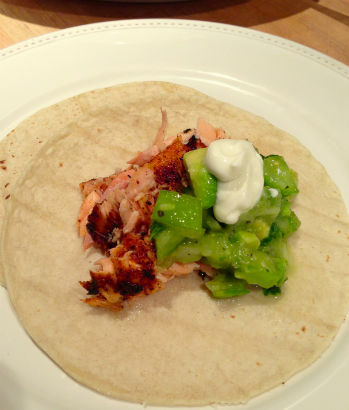 Flake and serve with a soft tortilla topped with the Tomatillo-Avocado Salsa and sour cream. All in all, a 30 minute dish, start to finish – fish and salsa! Whether using it as an appetizer, a topping or cooked sauce you can’t go wrong with this ingredient. Pick a few up the next time you see them at the store! 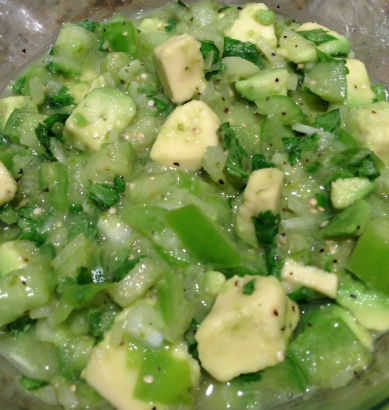 To see me making this bright tangy salsa click this link: to watch my how-to video.